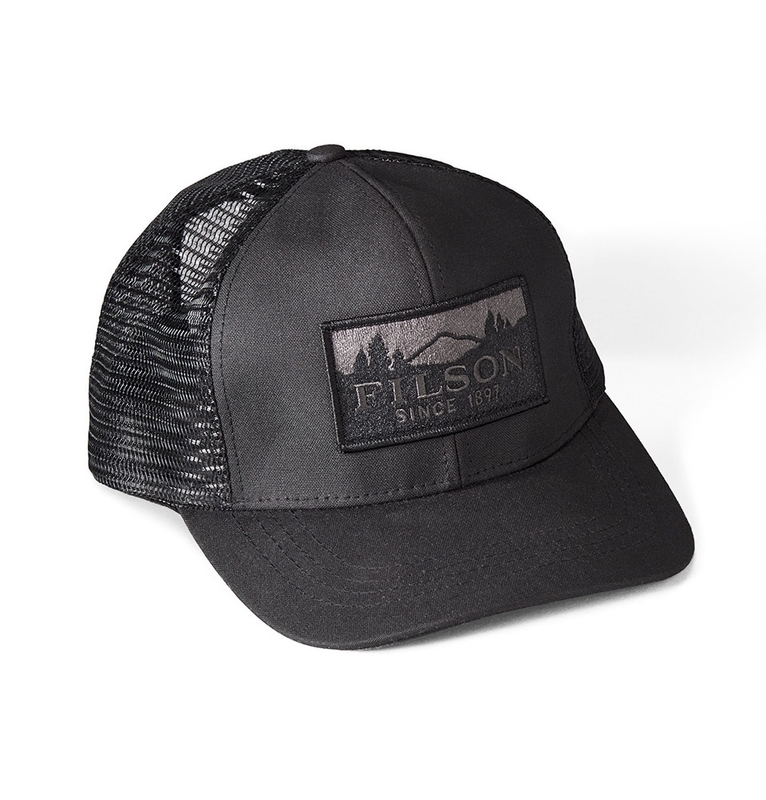 A water-repellent cap with mesh back for breathable comfort, here in a Limited Black Edition with Filson embroidered patch on front. 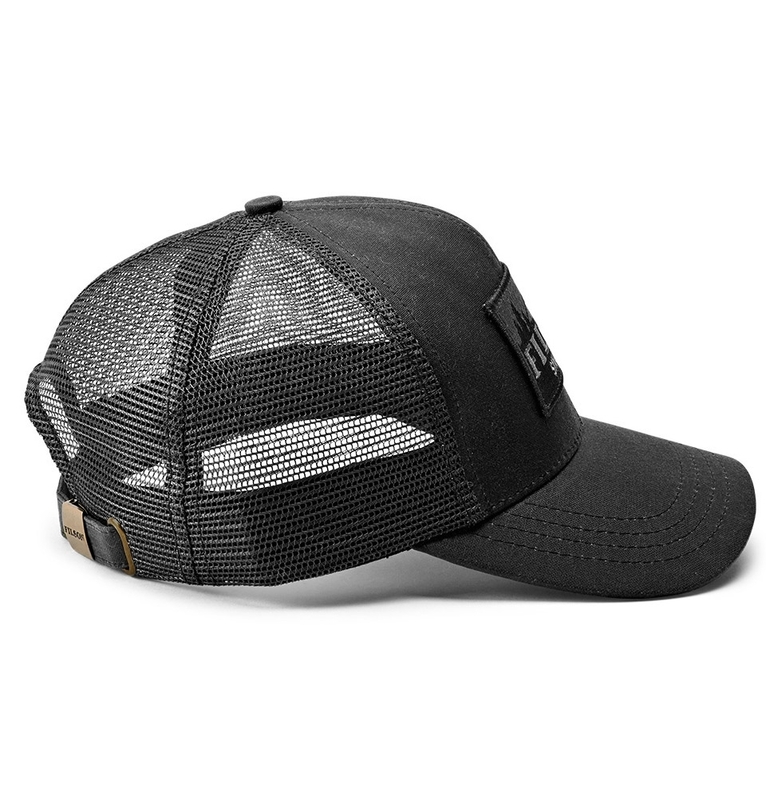 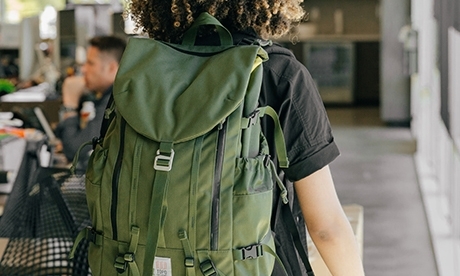 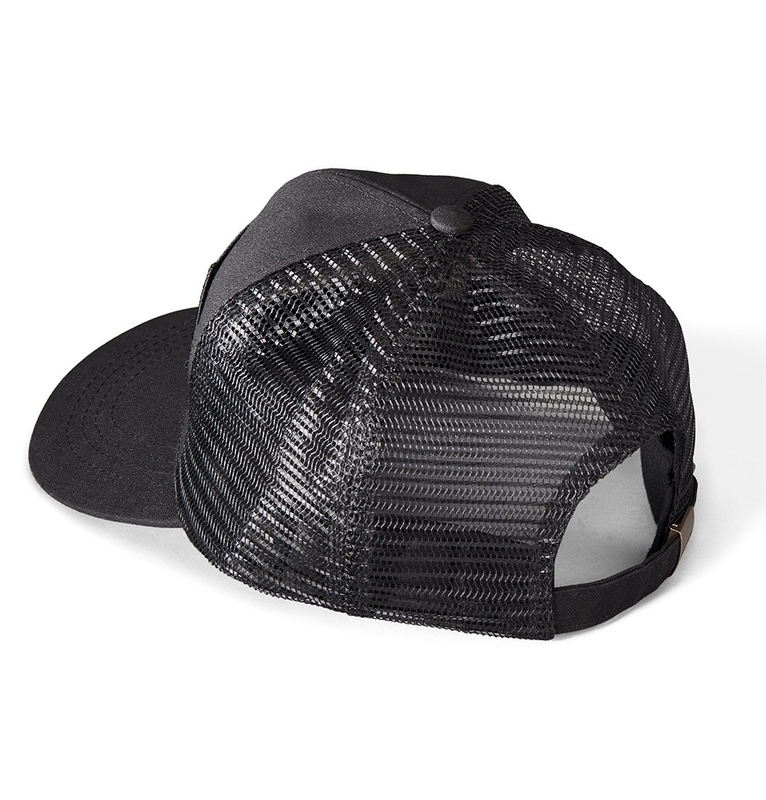 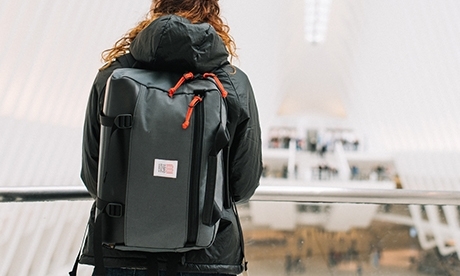 Made of iconic, durable Tin Cloth, featuring a curved bill for protection from sun and rain. 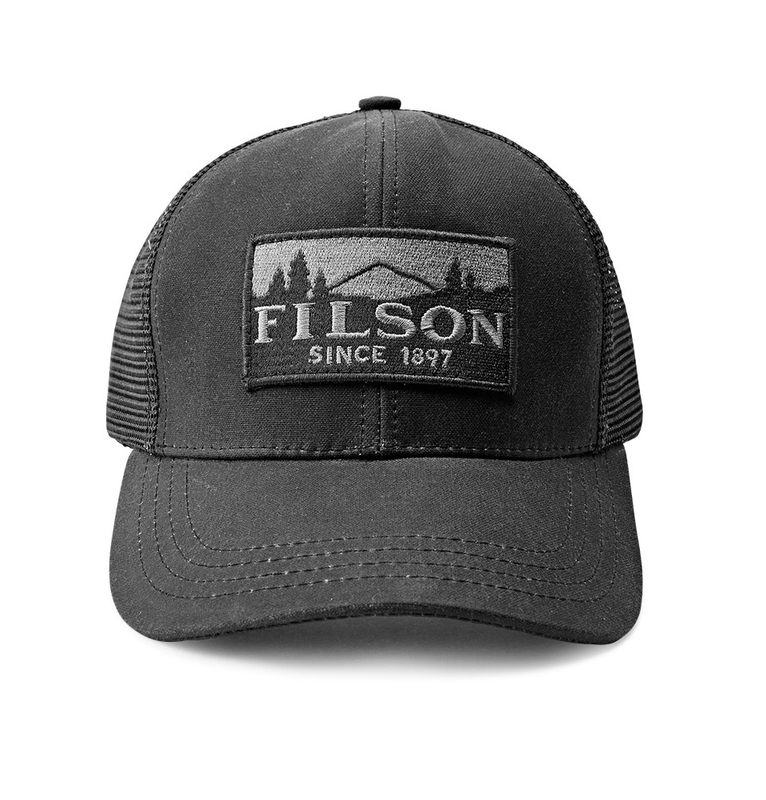 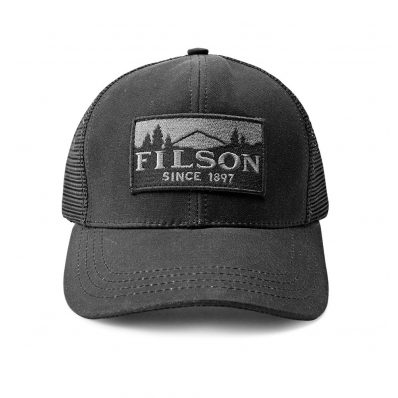 FILSON LOGGER MESH CAP BLACK -LIMITED EDITION-, durable cap made of iconic, water-repellent Tin Cloth and built to withstand years of use.